Are you passionate about design, user interfaces and the technologies you use for development? 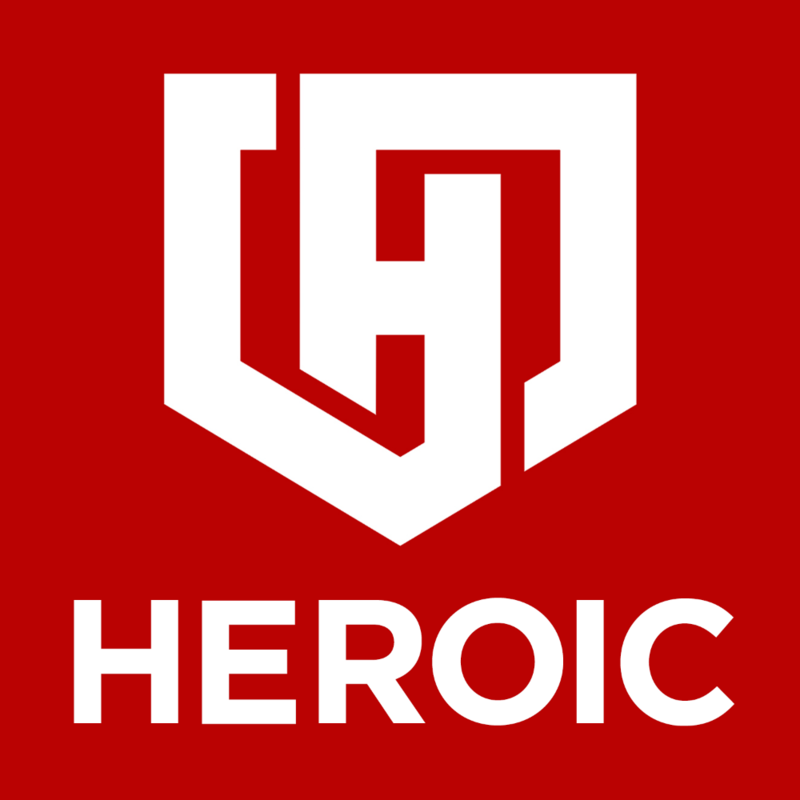 HEROIC is seeking an ambitious and talented Front-End Developer to be a part of the next generation of cybersecurity. You will work closely with our UI/UX designers and back-end engineers to build beautiful, intuitive, and functional user interfaces for HEROIC's web, mobile and blockchain applications. We are looking for someone with both the excitement and abilities necessary to build modern, dynamic, user interfaces in a way that supports our vision of delivering a world class experience to our customers. Participate in design sessions while exploring the project strategy and mapping out potential user experience flows and designs. Diagram customer and employee interactions using a variety of tools including site maps, flow charts, and storyboarding. Help optimize designs through usability research, site analytics, and A/B testing. Develop technical solutions throughout the entire product lifecycle, from initial explorations through final design deliverables such as screen layouts, user interface elements, and prototypes. You are up-to-date on the latest UI trends, techniques, technologies and best practices. Solid understanding of web standards and cross-browser web development best practices. Experience with Bootstrap, Vue.js, PHP and Laravel preferred.